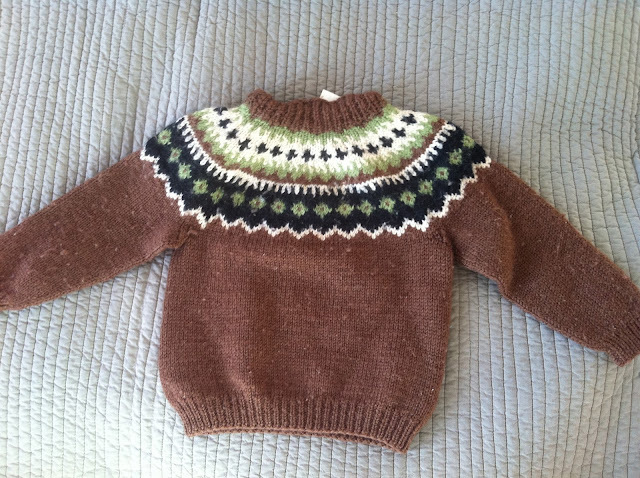 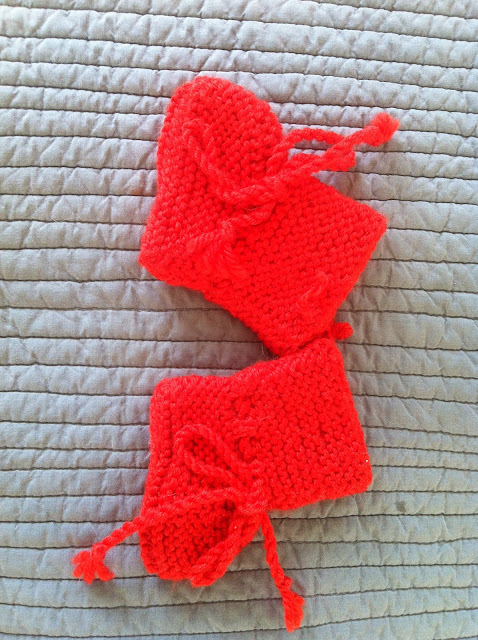 Birdie and Bear: can't wait to meet you... and dress you up in wool! 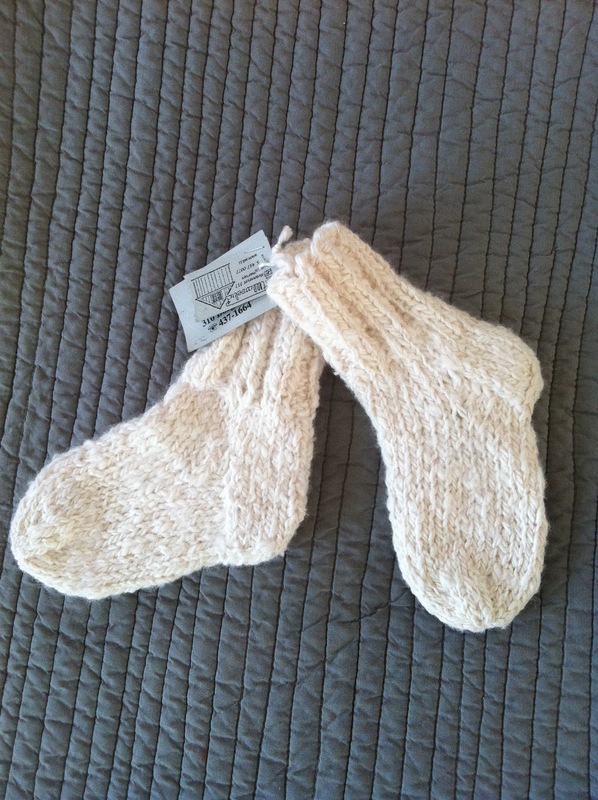 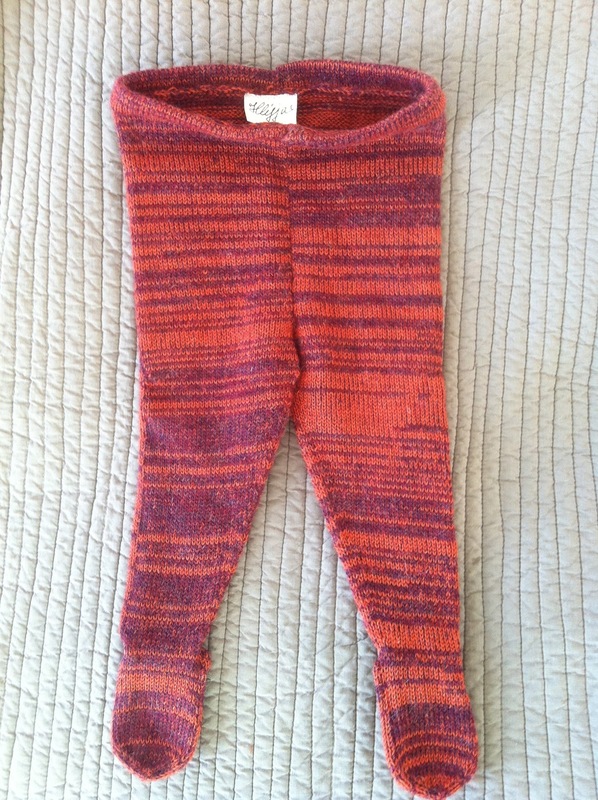 can't wait to meet you... and dress you up in wool! 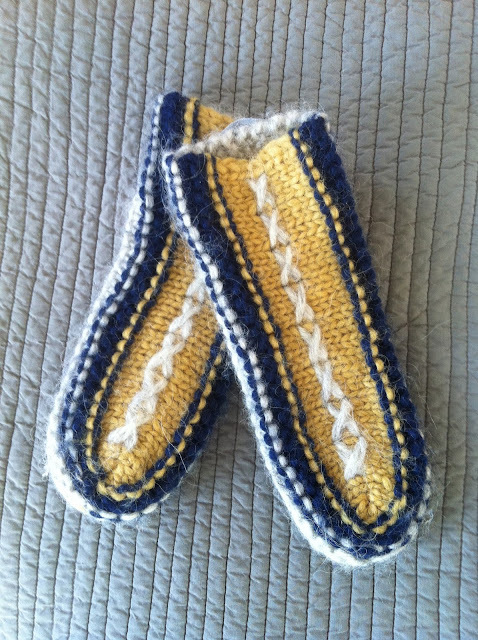 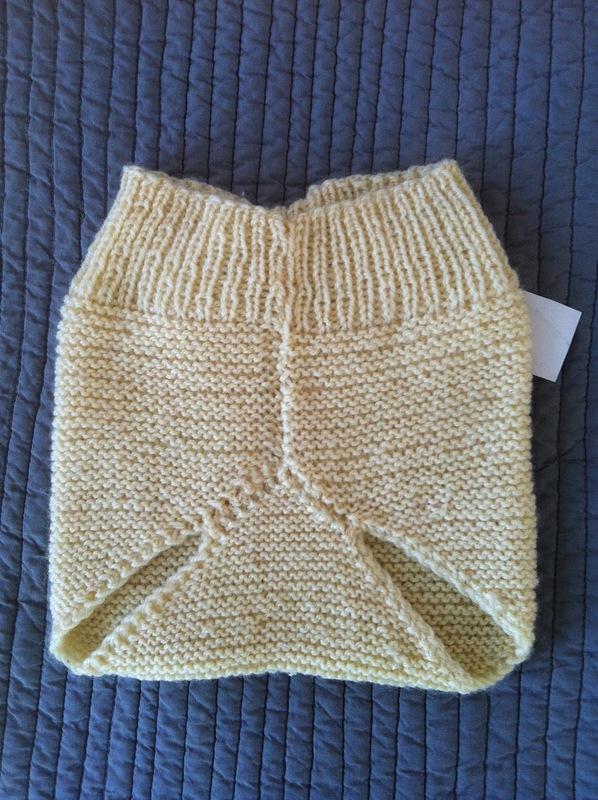 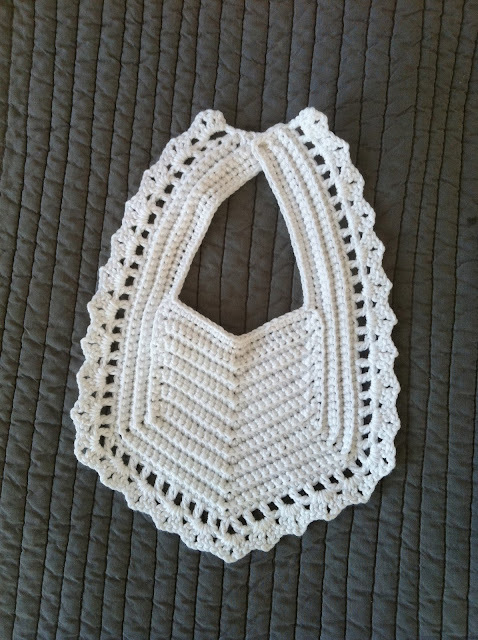 I think this is a knitted nappy cover!